In this context, detecting attacks is often difficult, and sometimes impossible. 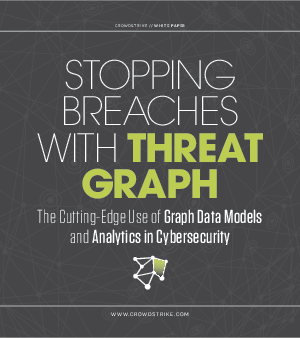 This white paper describes how CrowdStrike solved this challenge by building its own graph data model – the CrowdStrike Threat Graph – to collect and analyze extremely large volumes of security-related data, and ultimately, to stop breaches. This revolutionary approach applies massive graph-based technologies, similar to the ones developed by Facebook and Google, to detect known and unknown threats.